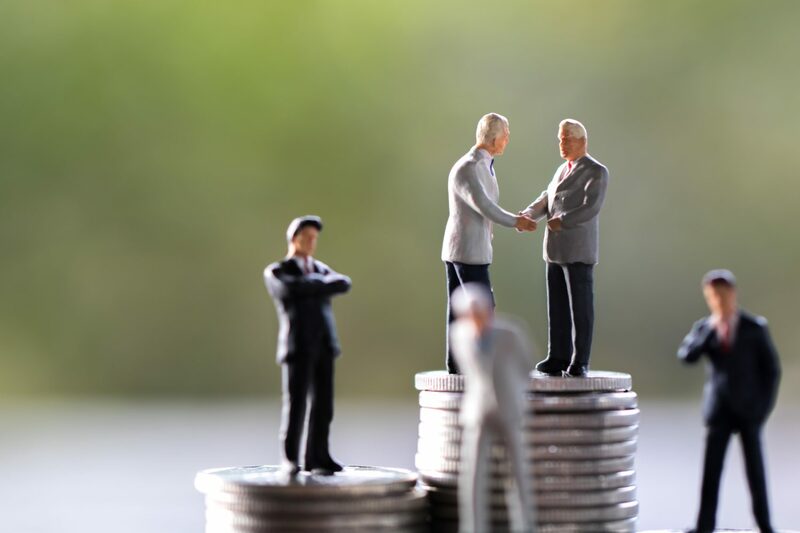 Ethereum development studio ConsenSys has invested $6.5 million in a blockchain startup founded by a former R3 executive. DrumG Technologies, formed by Tim Grant, R3’s former head of business development, is also adding ConsenSys founder and CEO Joseph Lubin to its board of directors, according to a press release. The investment comes as a Series A minority funding round in which ConsenSys is the sole participating investor. DrumG is planning to initially focus its energies on two enterprise-centric blockchain platforms: Enterprise Ethereum and R3’s Corda. Among the specific projects is the Titanium Network, which DrumG describes as a “decentralised, anonymous and cryptographically secured OTC consensus data solution for investment bank trading and valuation operations.” Credit Suisse is serving as a founding partner for the network. “We are excited to work with the DrumG team and serve as a founding institution for the Titanium Network which will build the next generation OTC securities consensus pricing service,” Emmanuel Aidoo, Credit Suisse’s head of distributed ledger technology strategy, said in a statement.